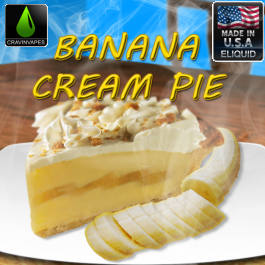 The dessert you crave is now in a vape! A creamy and fruity flavor with a pie crust finish is sure to be a delight. Pick up this vape and it will absolutely bring you to the bakery!